There are ton of awards out there, but when Kelly Blue Book (KBB.com) hands some out, it’s worth taking notice. The acclaimed automotive authority (alliteration aside – see what we did there?) recently held its annual Best Resale Value Awards, and bragging rights have been given to Chrysler. 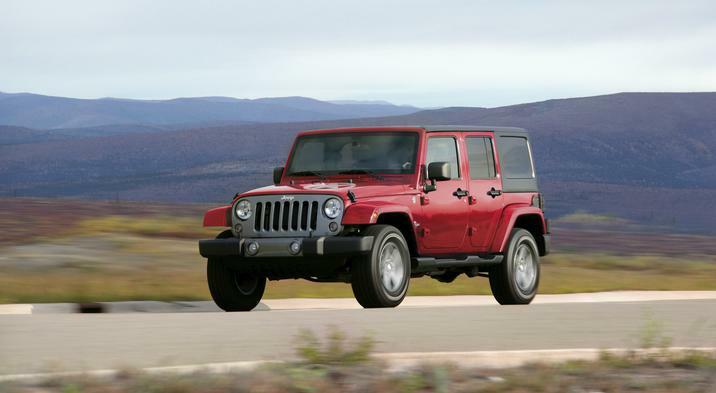 Both the 2014 Jeep Wrangler and 2014 Dodge Challenger were rated among the Top 10 in terms of projected resale value, and the Wrangler earned the distinction of the best resale value among all Compact SUVs and Crossovers. That marks the fourth time the Wrangler has been the best in its class and the third consecutive year the versatile Jeep landed in the Top 10. We all pay a lot of attention to fuel economy, safety and performance, but high resale value may deliver the most peace of mind of any, especially financially. How important is resale value to you when making a vehicle purchase? Let us know in the comments below!